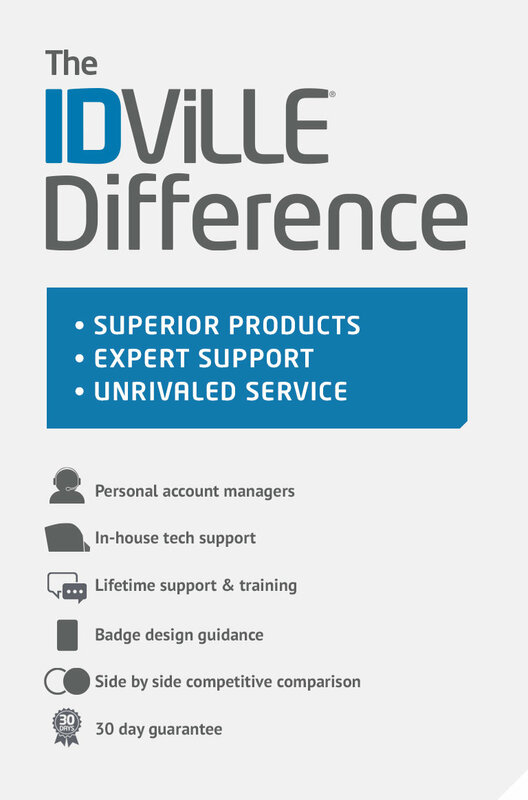 Display your ID cards with ease using IDville Belt Snap ID Badge Clips. Featuring a clear vinyl construction, they are long-lasting and suitable for regular use. These badge clips come with button closure to ensure secure attachment of your slot-punched ID card at all times. Features a button closure that easily clips to any belt loop.